Grab your running shoes, friends, family, co-workers, neighbors and join the fun! 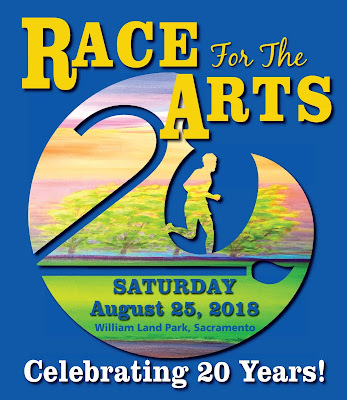 Race for the Arts is for everyone—the serious runners (5K timed by B-tag) and for the casual runner/walker. 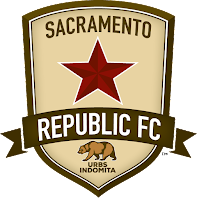 Run, walk, jog or jeté along the racecourse in Sacramento’s shady William Land Park. Entertainment throughout the racecourse and a free arts festival—what’s not to love? Come out for the Race and stay for the free arts festival with food, hands-on booths and plenty of entertainment. Kick back and relax with friends every Friday night on Boeger Winery's divine picnic grounds. Enjoy music, wine by-the-glass (or bottle) and a delicious array of snacks for sale in the tasting room. 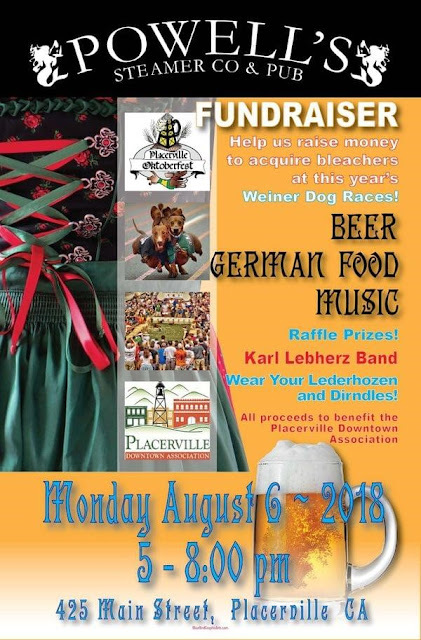 The Placerville Downtown Association and Powell's Steamer restaurant are having a party to raise funds for bleachers for the annual wiener dog races held at Oktoberfest. Join us for German beer, German music and a special German menu at this one night only event, Monday, August 6th from 5-8 PM at Powell's Steamer on Main Street at the Bell Tower. Meet Kahulanui, a leading exponent of traditional Hawaiian music blended with the big band swing as brought to the Aloha State by U.S. servicemen during World War II. The nine piece band—four horns,guitar, bass, ukulele, drums, and steel — was nominated for a Grammy for their debut CD, Hula Ku’I; their energy and dynamic arrangements have caused a sensation throughout the Islands. With three voices singing incredible songs like Feeling Good, Moondance, Come Fly With Me, Home, Everything, Fever, Save the Last Dance for Me, and many more, Shades of Bublè: A Three-Man Tribute to Michael Bublé brings the swinging standards and pop hits of Michael Bublé to the stage in an unforgettable high-energy concert event. The El Dorado Western Railroad, a living history program of the El Dorado County Historical Museum, offers rides on restored Fairmont track inspection cars every Sunday, 10 AM - 3:00 PM, weather permitting, with the last ride departing at 2 PM. The rides depart on the 1st and 3rd Sundays from the El Dorado Station, located on Oriental Street in El Dorado. Back by popular demand, In The Mood is more than a concert, it’s an authentic big band theatrical swing revue. Taking its audience back to another time and place, it’s the music of Glenn Miller, Tommy Dorsey, Artie Shaw, Benny Goodman, The Andrews Sisters, Frank Sinatra, and other greats from the 1940s.